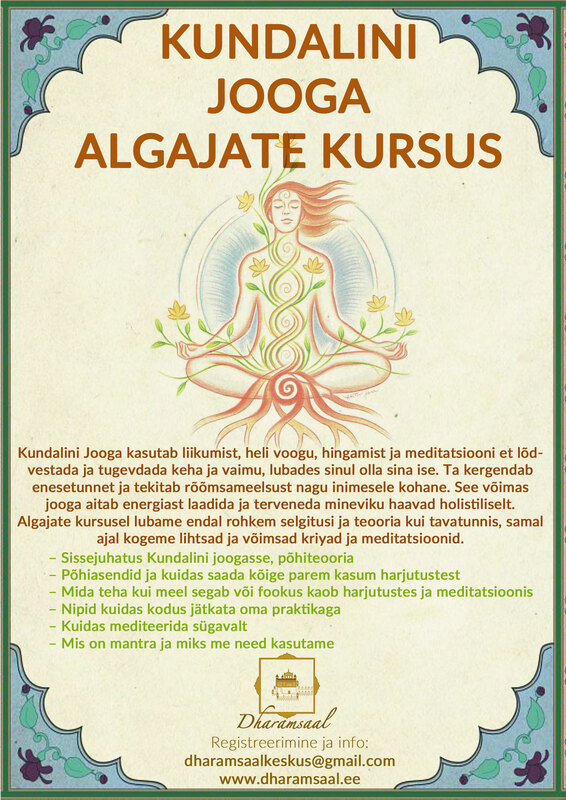 Im happy to announce that I will be coming to Helsinki to share the teachings on women, pregnancy, birth and beyond from the tradition of Kundalini Yoga. Me (and my 6-month pregnant belly) will be sharing techniques, yoga exercises, nutritional tips, meditations, dances and personal experiences. All are welcome to join! Information is in the poster below.